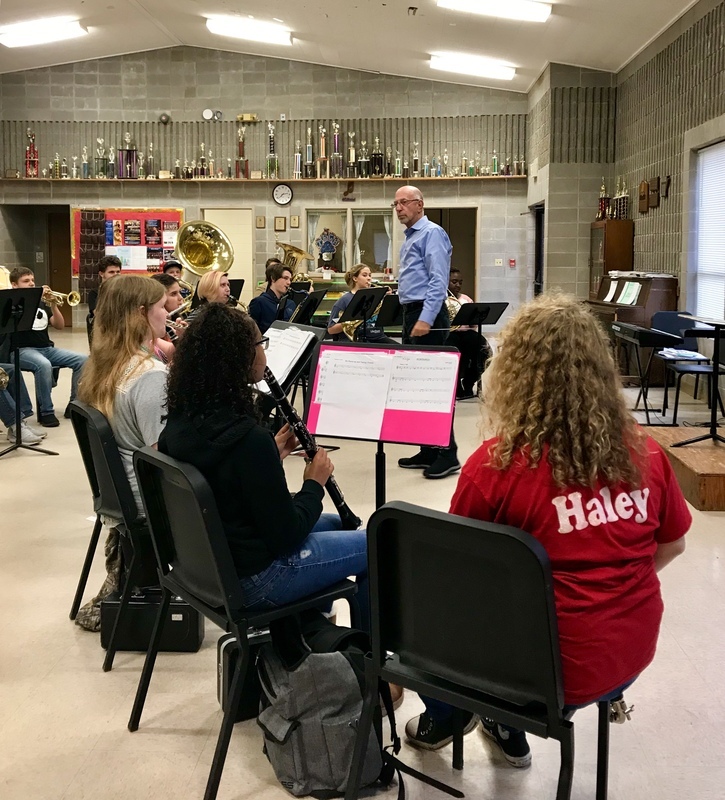 JCHS Band welcomes LA TECH Director of Bands! 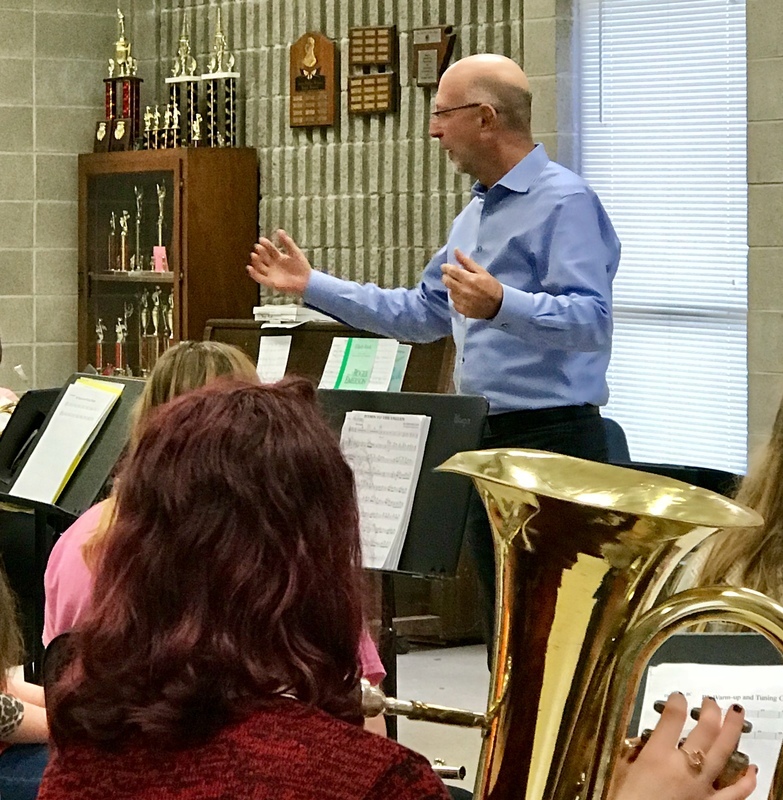 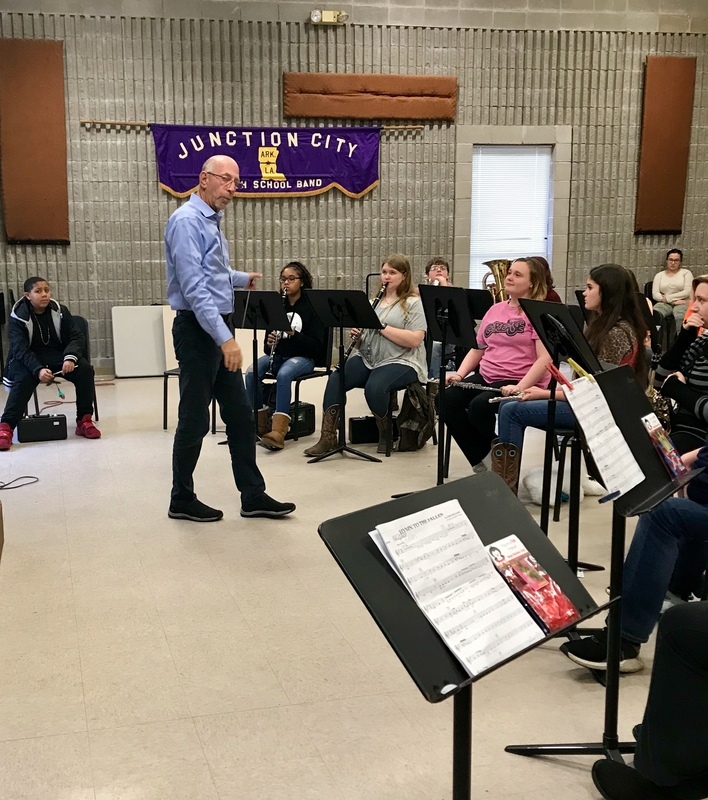 Jim Robken, Director of Bands at Louisiana Tech University was guest conductor for the JCHS Band and shared lots of tips and tricks! 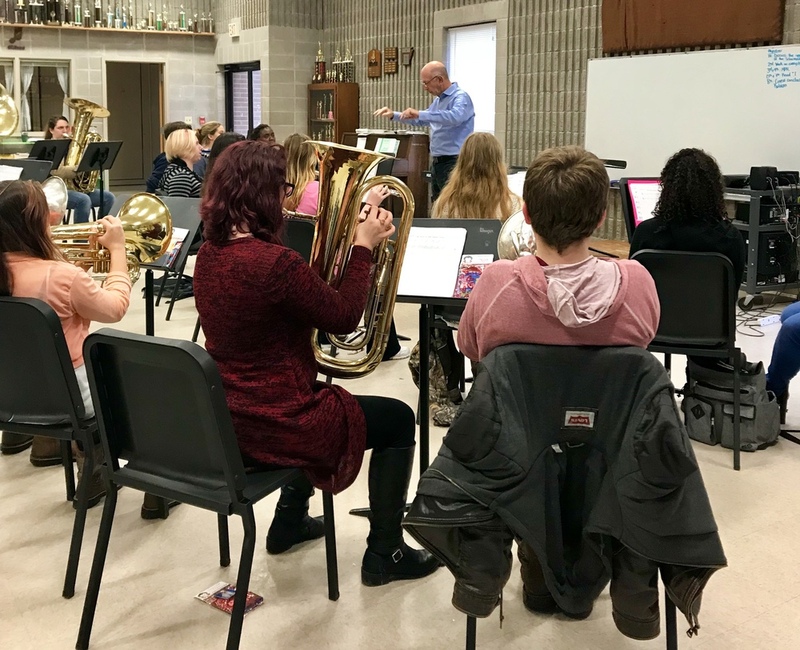 Thank you Mr. Robken!